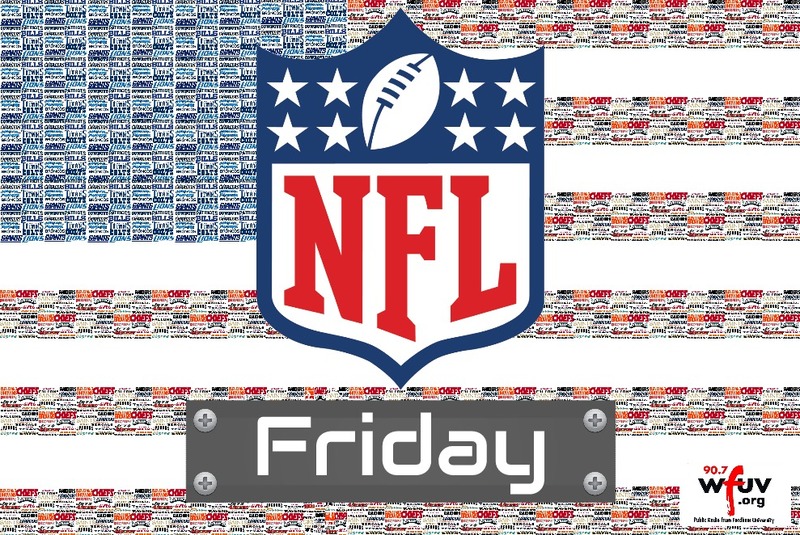 On this week's edition of NFL Friday, Jets beat reporter Vinny DeBellis, Dominic Capone, and Brendan O'Connell discussed the latest news in the league. They analayzed the Giants and Jets matchups this week, and made their picks in our weekly Pick 'Em Segment. Chris Hennessy was our fantasy expert. Give it a listen via the link below!